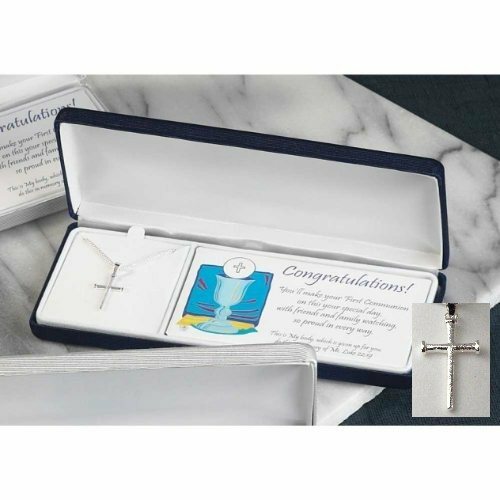 A handsome�and meaningful sterling silver "nail" cross necklace, perfect for his First Holy Communion!� Complete with beautiful gift box and poem! This handsome sterling silver cross, measuring approximately 1-1/4" x 1/2" with "nail cross" design is sure to become a cherished keepsake for the special boy in your life. It hangs from an 18" sterling silver chain. Beautifully gift boxed, complete with poem reading: "Congratulations! 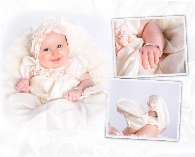 You'll make your First Communion on this your special day, with friends and family watching, so proud in every way." and "This is My body, which is given up for you; do this in memory of Me. 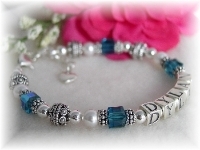 Luke 22:19" A meaningful and thoughtful gift for his First Communion! 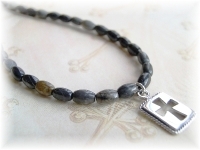 Picasso jasper gemstones and a masculine sterling silver cross pendant come together to create the perfect First Communion necklace for boys.